Last year, I did a poll about aphrodisiacs on my Facebook page and someone mentioned water melons. The way he described water melons and how they set your body on fire did my brain in until I gave it a try. One thing about water melons is that it makes you happy. The description of how the blended seeds of a water melon works is something I cannot even comprehend. It’s the holy grail of sexual fulfilment. It’s like drinking coffee or a shot of espresso. It leaves a wonderful tingle deep within you. In fact as I write this, I have had a martini glass full and I’m sitting here feeling like I’m flying without wings. For this recipe, you can add or minus what you don’t have. If you don’t have the sugar syrup, don’t worry, use the water melon and vodka straight up. If you have no lime, use some triple sec. If you don’t have any of both, just do some sweet water melon and vodka. This recipe, gotten from spruce, is perfect for me. I usually tweak it to fit my needs. 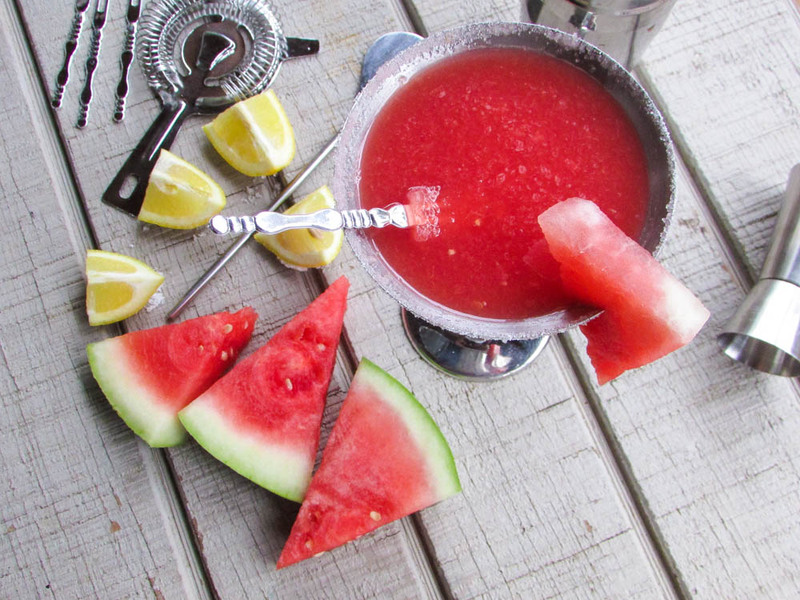 blend 2 cups of water melon chunks and pour into a cocktail shaker. pour equal parts water and sugar and melt over heat; then leave to cool. 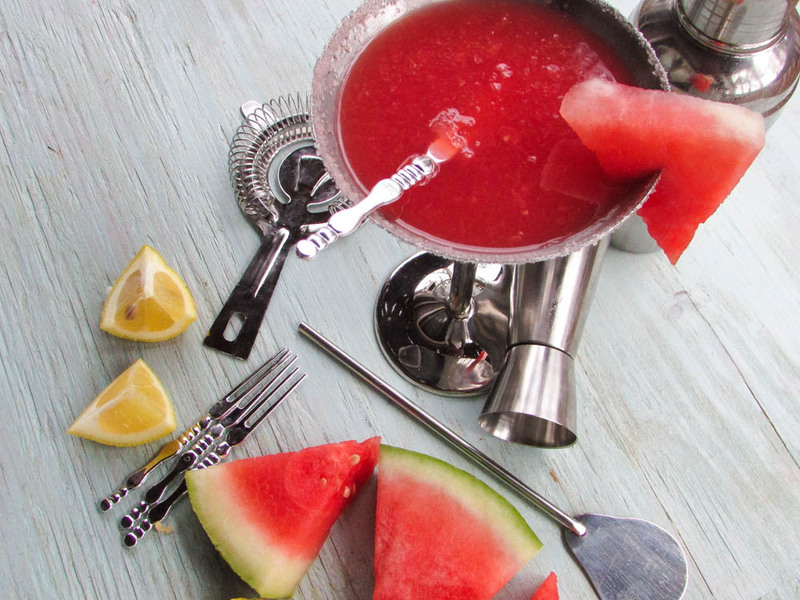 Using a small water melon wedge, rub against the martini glass; then dip martini glass into the sugar and salt mix. If you do not have any ingredients, just do a nice vodka and sweet water melon. This entry was posted in Uncategorized and tagged aphrodisiacs, cocktails, martini, Nigerian food blog, water melon martini, water melon martini recipe.